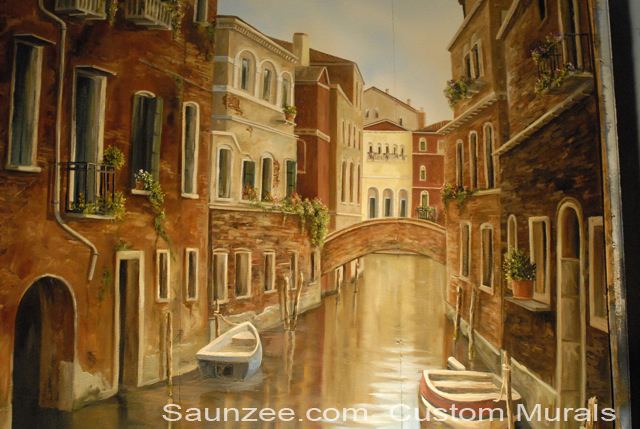 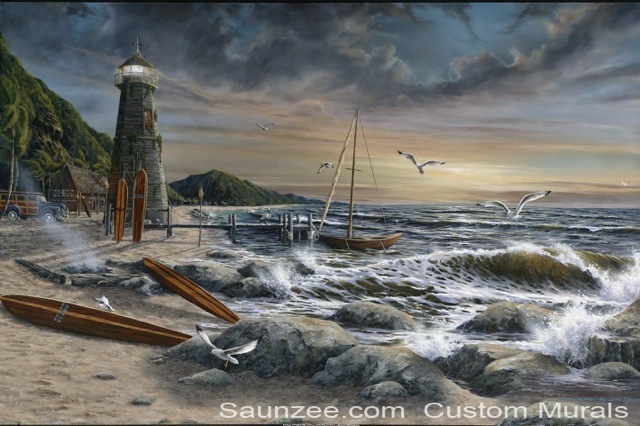 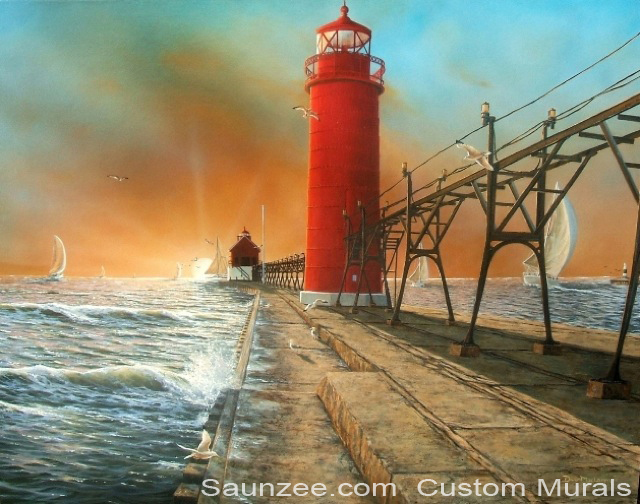 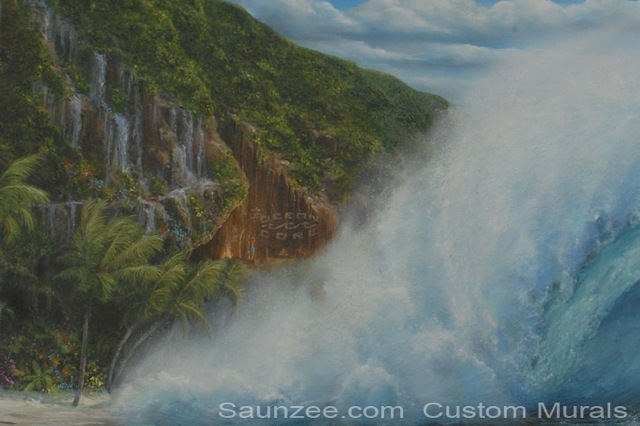 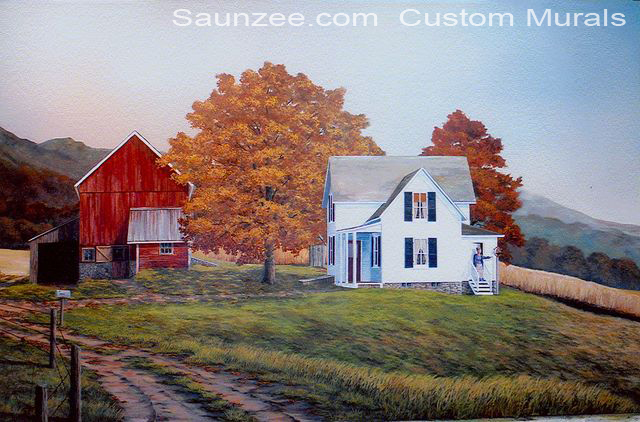 Let Saunzee create a custom painting or mural to meet your needs. 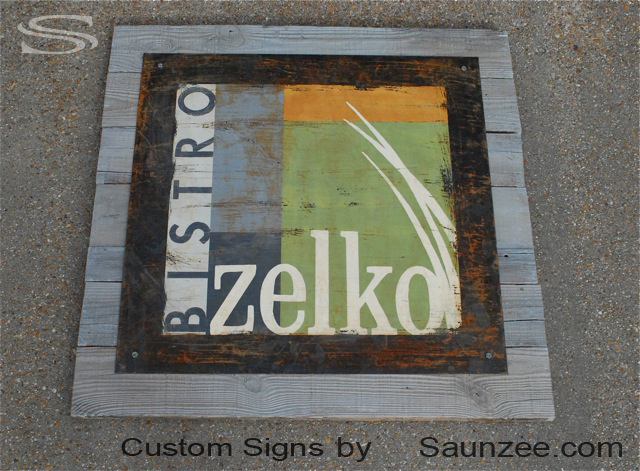 Sign, Rusty Metal Signs, Shop Sign Business Sign, Zelko Bistro Restaurant Sign, Restaurant Signage. 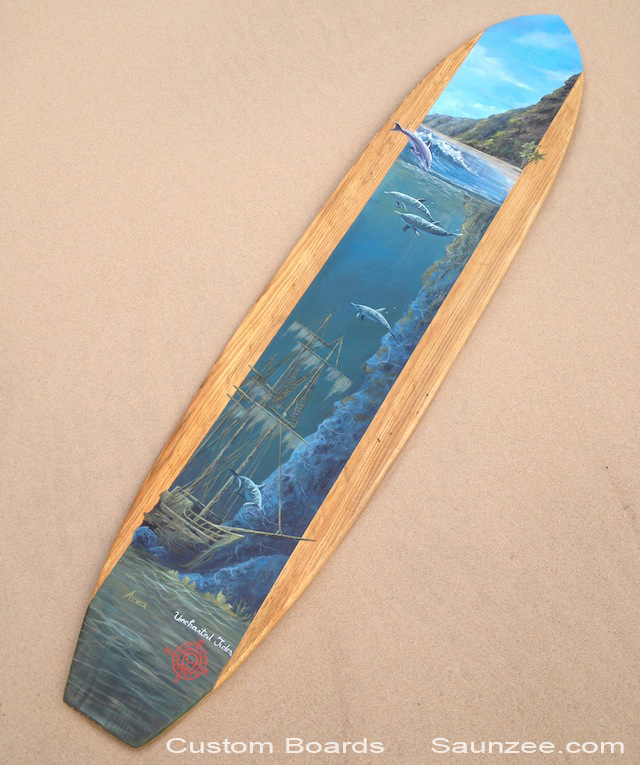 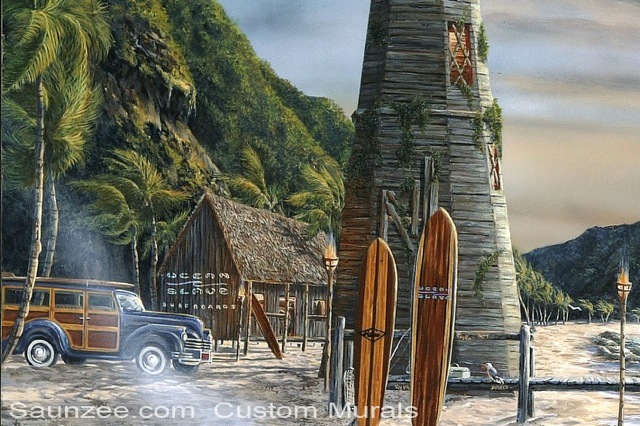 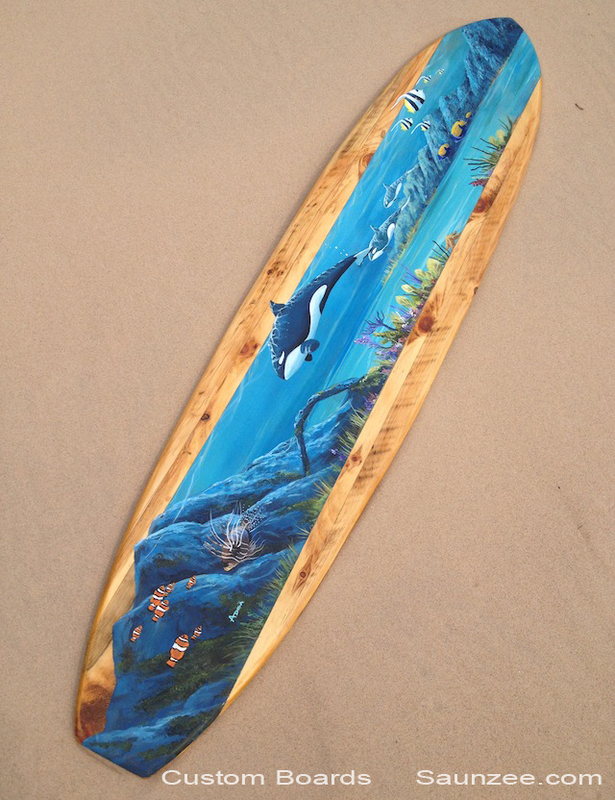 Under The Sea Landscape Ocean Longboards Killer Whale Orca Whale Ocean Decor. 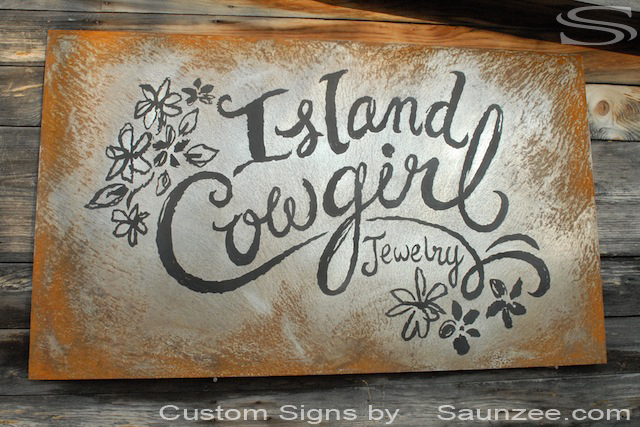 Retail Shop Sign, Western Sign, Aged Appearance Signage, Island Cowgirl Jewelry Store Sign. 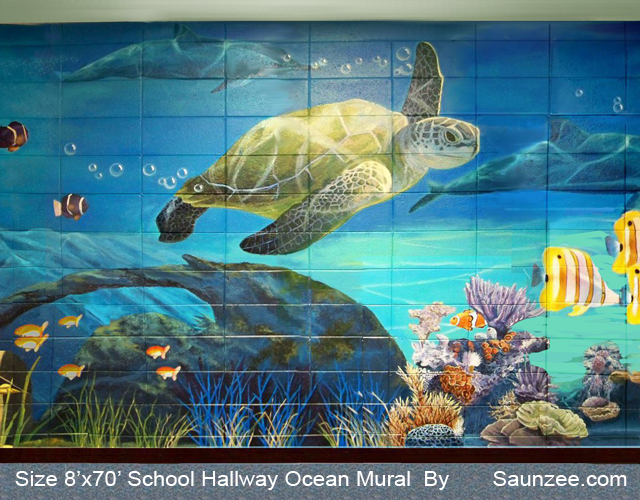 Saunzee Custom Mural Size 8'x70' School Hallway Under The Sea Mural.